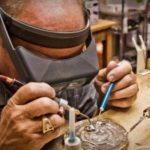 We are seeking master craftsmen for the fabrication and finishing of platinum and eighteen karat jewelry, These craftsmen will be able to lead and mentor staff in each area. 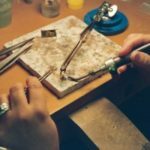 We are a very high end jewelry manufacturer who hold our craftsmen to the highest standards in our industry. 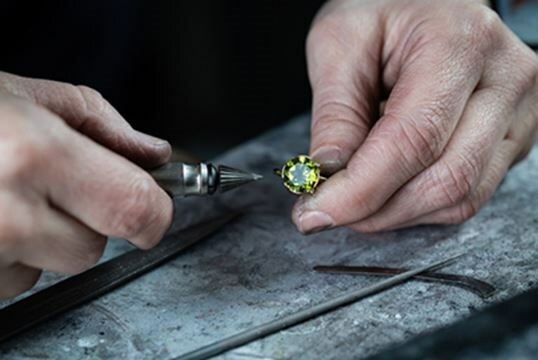 The master craftsmen will be able to prepare, assemble, size platinum and eighteen karat jewelry, The setter will able to set precious stones in platinum and eighteen karat jewelry. 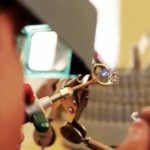 Both the jewelers and setters are to be experienced with the use of a microscope while fabricating jewelry. 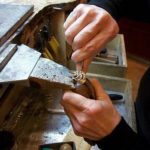 The polisher must have experience in finishing and lapping of platinum and eighteen karat jewelry. All the positions can and will be a lead role for mentoring and teaching other team staff. 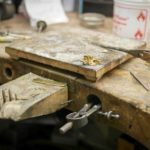 We prefer at least five years of platinum and eighteen karat jewelry fabrication, setting and finishing experience. We need people experienced in the use of laser welding equipment. 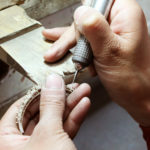 We also prefer experience with laser engraving of jewelry. Plating experience a big plus. The working environment includes the highest quality of equipment and specific areas. 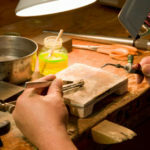 Compensation will be based on experience in the fabrication of the highest quality platinum and eighteen karat jewelry.